From years of salvaging and recycling timber from across the Far North Coast we have amassed a huge supply of quality hardwood timber. Mullum Timber Building Recyclers has in stock some of the rarest timbers money can buy. 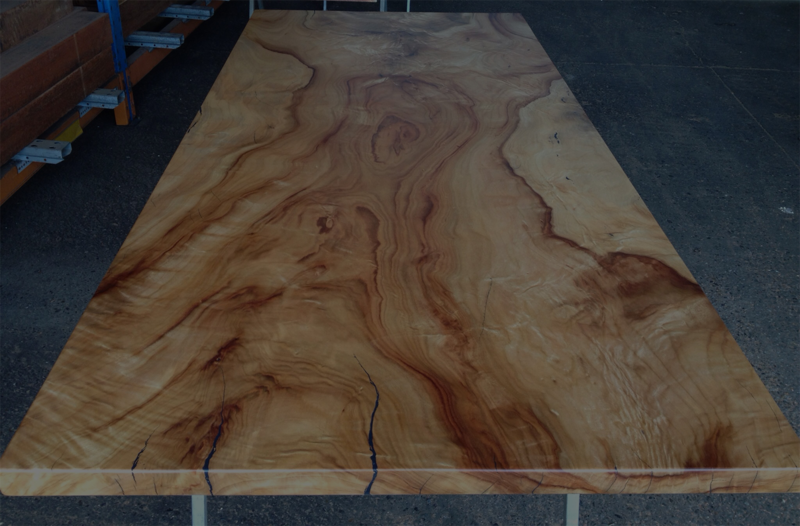 From Ironbark to Spotted Gum we have it all. So whether your needing our timber in construction, building furniture, diy project or home renovation we have you covered. And yes we will deliver, depending on your location and the size of your order we'll deliver our timber straight to you.